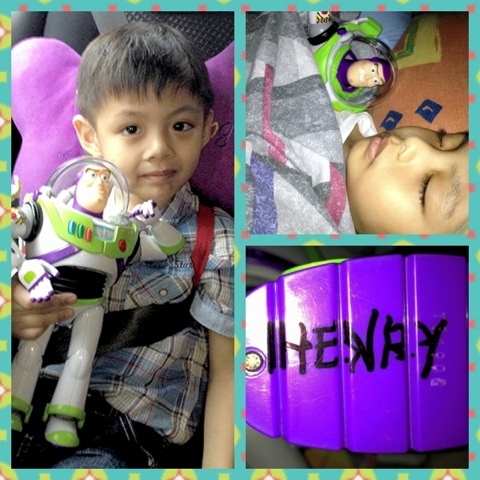 Buzz Lightyear: Your chief, Andy, inscribed his name on me. Rex: Wow! With permanent ink too!